REACH THE NEXT HUMAN QUANTUM LEVEL. 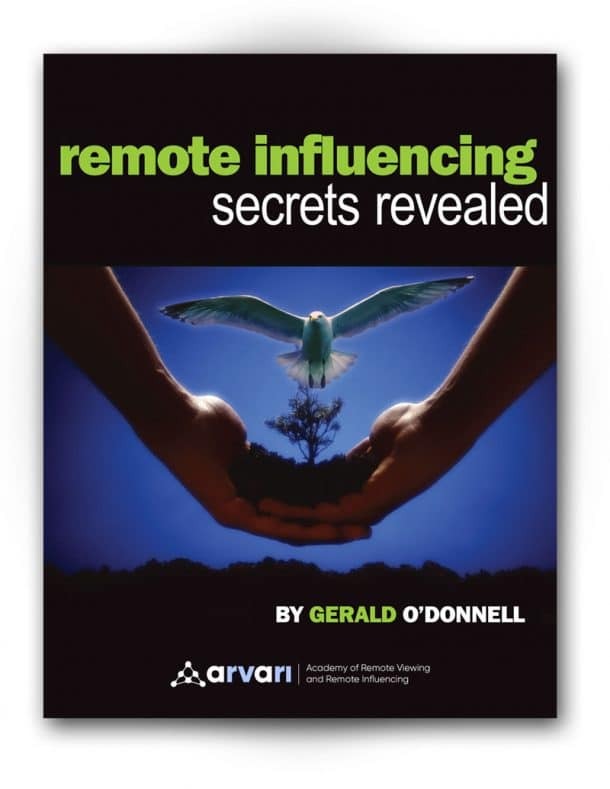 Discover how you can become a powerful Remote Viewer across the background quantum field and a Remote Influencer of reality-as-we-know-it. Then watch your life and the lives of loved ones radically change for the better! What world situations will affect me soon? Where will I most probably be in 1, 2 or more years? How do I strongly intuit and influence my future and the reality of loved ones? What are the real intentions of a person or group I am dealing with? What is the best way to deal with a person or group and influence it to a harmonious outcome? How do I attain inner peace, no matter what unsettling situation is "thrown" at me? How do I avoid future "crisis" spots and events? Where will the real estate or any financial market be this and next years? Should I buy or sell a certain investment? Should I engage in, or pursue, a relationship? How do I quickly "heal" physical, mental, or spiritual dis-eases afflicting me or my loved ones? Should I participate in a new career move, business, or situation? 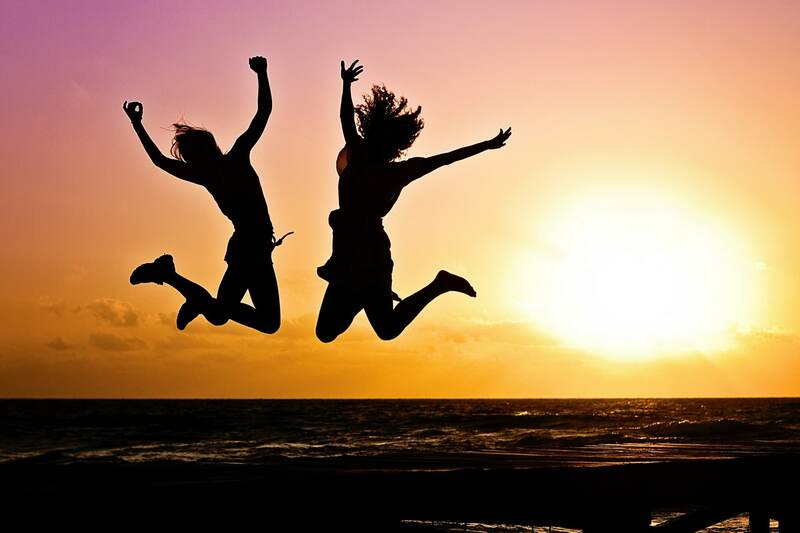 How do I keep myself energized, young at heart, spirit, and body for as long as I desire? 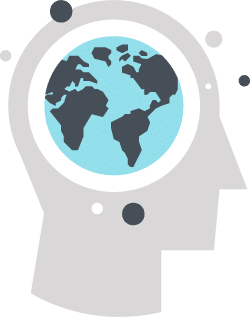 What Is Remote Viewing and Remote Influencing? Remote Viewing (RV) refers to scientifically proven mind technologies that break the space-time barrier. Remote Viewing is the ability to perceive, through a projection of heightened consciousness, people and events, distant in time-space. With RV, one uses the Deep Theta brain state to access information across time and space by connecting directly to the quantum data background. 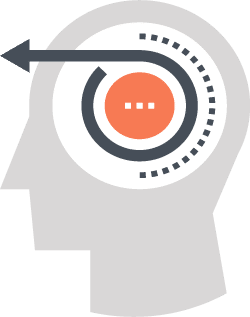 Remote Influencing (RI) is an original term first introduced by our Academy in 1997 and refers to our very advanced and pioneering mind training technology. It transcends most other known methods and allows one to consciously use the Deep Delta brain state as one’s portal to the Creator’s dimension and powerfully influence and manifest the life, mind, body and world of your dreams. The Most Powerful Information EVER Revealed on the UNITY of MIND and MATTER, and the True Unified Field Reality and the reason; WHY MIND CAN AND DOES INFLUENCE MATTER, be it your biology or much more! Yes, the technique is simple and free of rituals, does not require or requiring physical substances or technologies, and joining secret “elitists'” organizations or government programs and wow to keep it all hidden from the masses. You all were born with it, you all carry It, as long as you exist. You just need to make it “revealed!” Because of the seriousness we attach to the turbulent times and situations we are all experiencing in Creation, we have decided to make our newest version of our e-book “The Secrets Of Remote Influencing Reality Revealed” available to all. Why mind can and does influence our biology, as the placebo effect shows, and the field of Epigenetics has proven. Why deep states of energized mind are key to healing and influencing one’s self and others. You will learn that true Light is not the light we see which is but on type of reflective light that is projected for us so that matter takes on reality, but rather Intelligent Light is but vibratory Light particles which we do not yet perceive. Why Mind/Consciousness is key to the reality of our perception of matter states as modern quantum Physics has proven both theoretically and experimentally. Why time and space can be easily instantaneously bridged by mind far beyond the speed of Light as the Aspect experiment has shown and the quantum entanglement proven. You will learn why you can Remote View any point on this planet and beyond, and sense the Probable Future and/or even the past. What is the real function of your brain and why Brainwave states, which increase the outer penetration of Theta and Delta waves by putting the cortex region dormant, are key to reaching portals of new dimensional operations. You will understand how you mind is not restricted by Space and time and how truly powerful it is when you come to that realization. And much more…. We’re Pioneers of Remote Viewing and Remote Influencing Technologies Since 1997. Thousands Of Student Testimonials and Counting. Thank you so very much for bringing this most important work to the planet. I am eternally grateful that you have taken the time to share your gifts. I have done a lot of programs, spiritual and otherwise, and this is the most profound, holistic and integrated program I have ever come across. […] Thank you so much. I love the Remote Influence & Remote Viewing courses. I have trained with the courses for many years. The results are better and better with each year. […] I experienced “The grand illusion” without having to take a mind-altering drug. I […] realize how powerfully you are able to influence your world through thoughts. I’ve used your techniques in my everyday life. I seem to know the answers to tests that I take, know the feelings of others around me, and know the choices I should make. But my favorite pastime is traveling through time and space. I’ve got a vivid imagination which makes it even more fun. Above all I thank you for all that you are doing. Every Friday for the past 6 weeks I have gone to a casino that is near me. I play the triple play jacks or better poker machine. I RI every time just before I go that I will (have) hit the royal flush. The payout is $4,000.00. 5 times I have hit it, and on the 6th time it actually dealt me the royal flush which means it is on all 3 hands for a total of $12,000.00. So far the total of 6 trips is $32,000.00. Even as I drive to the casino, I see it, feel it, taste it, breath it. I would like to express my thanks to you and acknowledge how much the course has helped me on so many levels. I have done extremely well in my precious metals investments over the past years, thanks to your advice and my Remote Viewing and Remote Influencing abilities. In many cases my investment decisions are based on reviewing the business plans of a number of companies and then I short list them on the basis of my feelings to determine whether I should make the investment or not. Wanted to thank you for such an amazing, life transforming, life elevating system levating system through RI/RV. My experiences continue presently. The main one being, my core personality shines through. I am much happier, calmer, gentler and loving. Others have noticed the change in me and have made comments on such. I am grateful and appreciative of these amazing courses. I recommend them to any who desires to expand their life experience. Internationally renowned Gerald O’Donnell (BSc Mathematics, MSc Computer Science, MBA International Finance), former Western intelligence agency Remote Viewer and founder of the Academy of Remote Viewing and Remote Influencing, has been a visionary in mind-consciousness research. “Six months ago, I purchased your course. I want to thank you for your fantastic course. I have found that I have developed much better intuitive sensitivity. I also have much better control over who, what and where I visit and what I do while in the Theta state. I believe that your information is quite possibly a new way for Mankind to see itself and understand the physical world. ”Let me start by saying that after listening to part of the Complete Remote Viewing Training System, I have had several premonitions. The most recent prompted me to buy a bear market stick fund on 9/10/01. I am very impressed with the message posted on your site on 8/31/01. I just saw it now. I will be visiting this site EVERY day. Amazing! Lucid dreaming occurs regularly along with fairly accurate psychic and sensing abilities. As a result, I have become uncomfortably “sensitive” to many new physical things such as bright fluorescent lighting, loud sounds, telephones etc. Many people have commented on the light surrounding and emanating from my being. 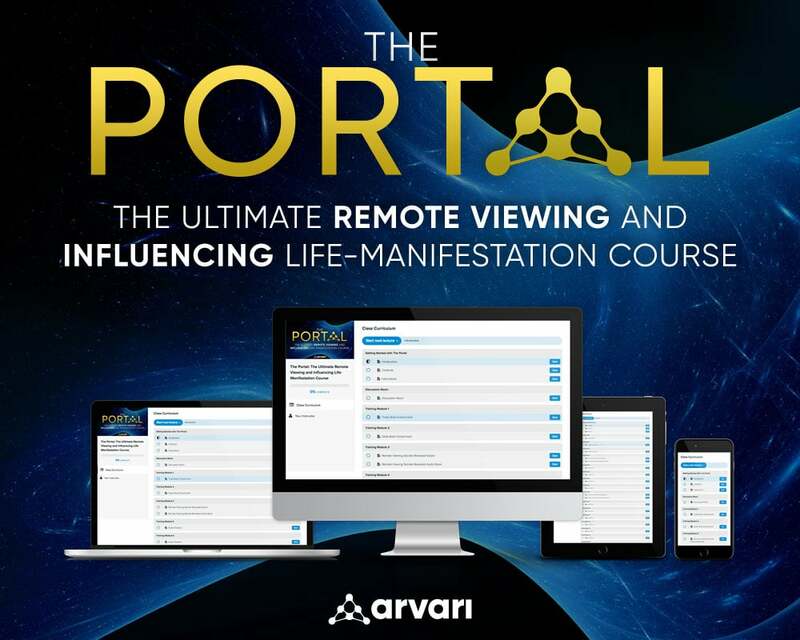 Discover The Portal, Our Landmark Training Course, and Have the Life You Desire and Deserve. No other systems of meditative discipline and mind awareness/expansion techniques exist anywhere else on this planet that take you so rapidly to such highly beneficial and ground-breaking gateways where your whole being is transformed and evolved into a new and higher human form.